Shipping Containers are Joining Building Code. Now What? 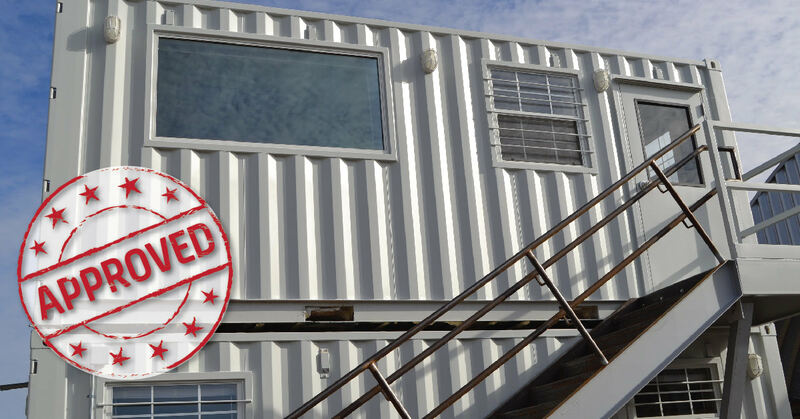 In early February, the International Code Council (ICC) voted to incorporate shipping containers into the 2021 International Building Code (IBC) with a resounding 97% yes vote. So now what? Here’s our forecast for the shipping container-based structure industry. Food isn’t the only inventory that needs climate controlled storage. Retailers from pharmacies to furniture stores should be mindful of where they store overstocked items to maximize the lifespans of their products and prevent loss due to spoilage. 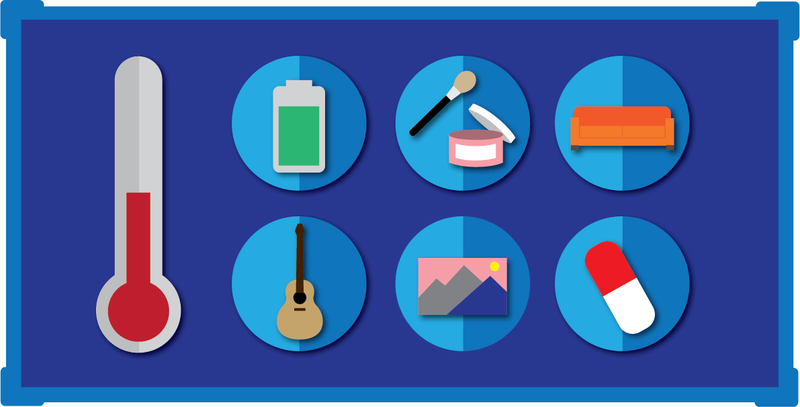 If you’re planning to use a shipping container for storage, you’re probably wondering how much stuff you can fit inside. 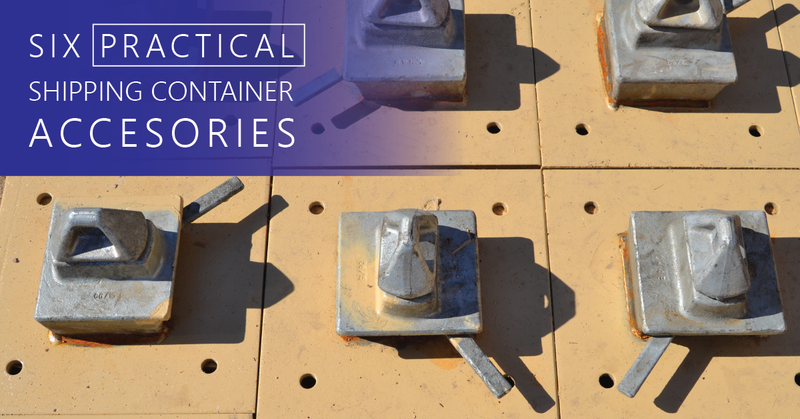 To help you gauge the amount of inventory or equipment you can keep in an onsite storage container, we’ve crunched the numbers and created the definitive container capacity chart. 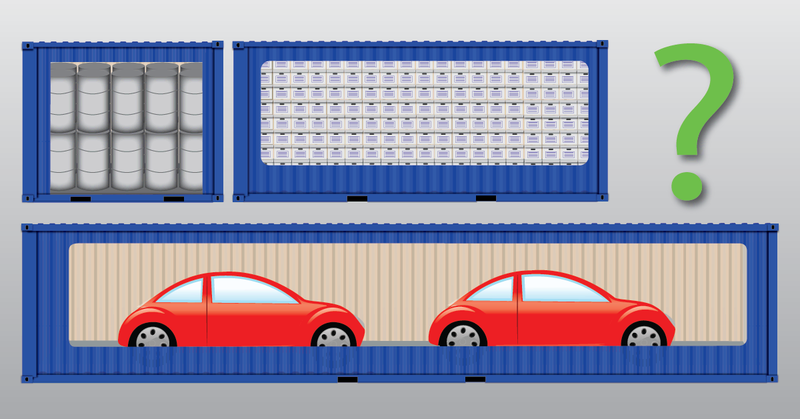 Do Shipping Containers Need Foundations? It Depends. 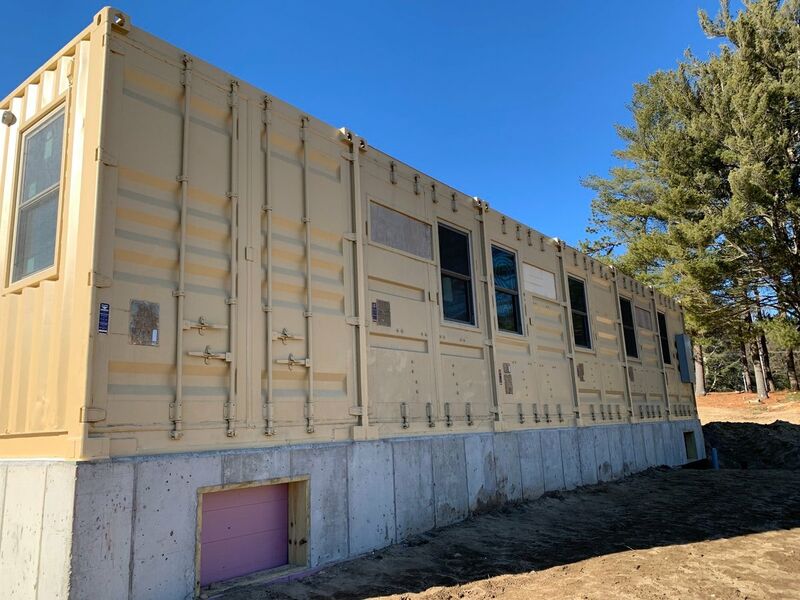 One of the greatest advantages of shipping containers is their mobility, but should you pour a foundation each time you relocate your shipping container? The short answer is probably not. 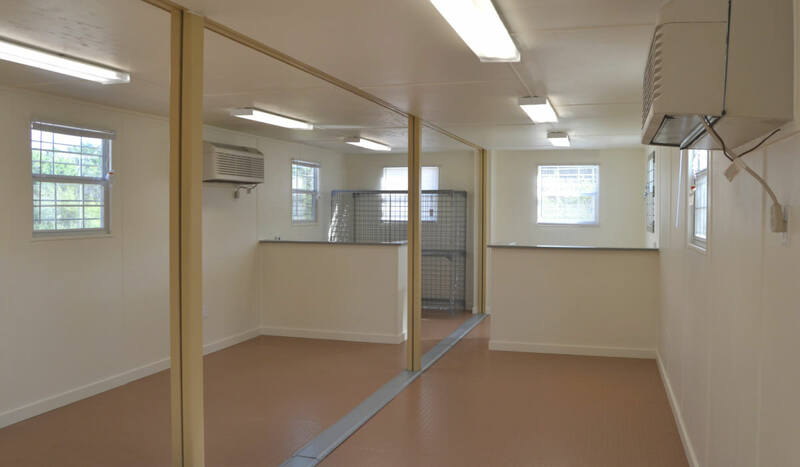 If you have a single unit shipping container structure that you plan to keep mobile, you can place it directly on any flat, dry, and level surface. However, there are a few situations where some kind of foundation may be required.